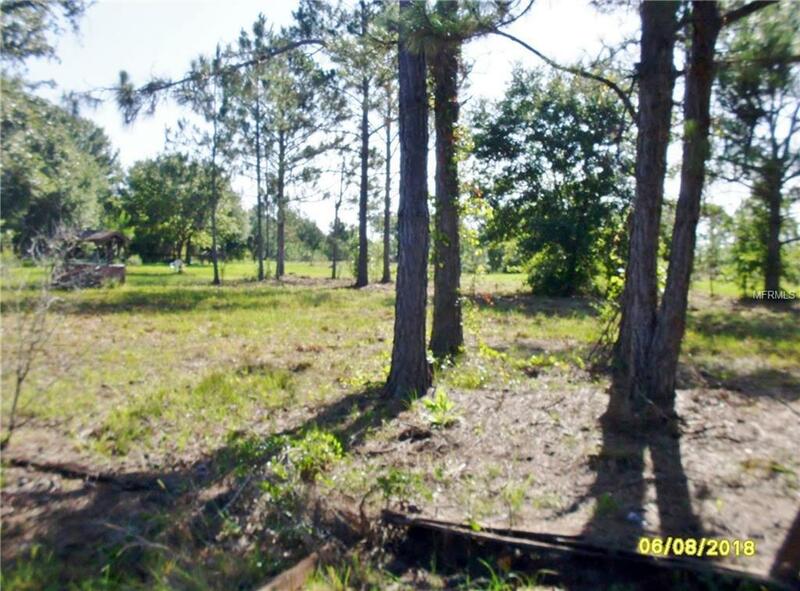 Perfect location to build your home or place a Manufacture Home on parcels. 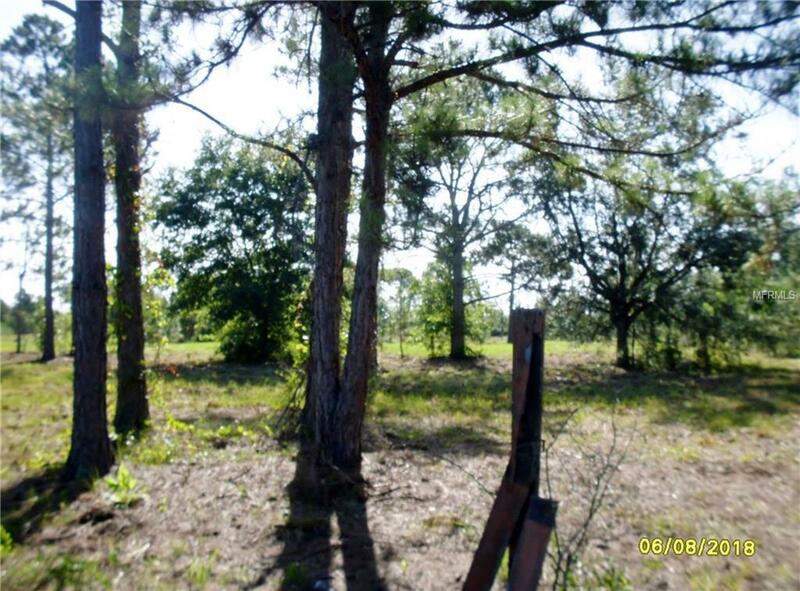 There are 2 lots included in sale with a total of apporximately2.4 acres. 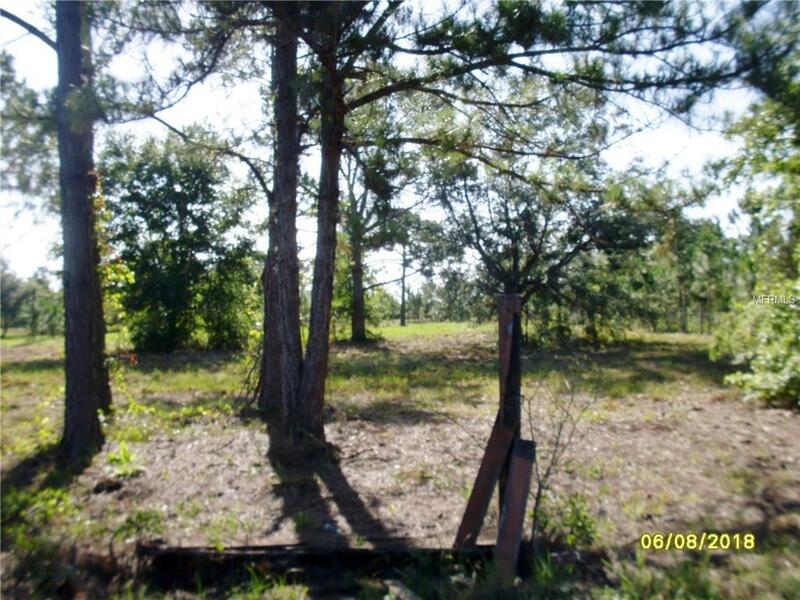 2nd lot is parcel behind road frontage parcel. 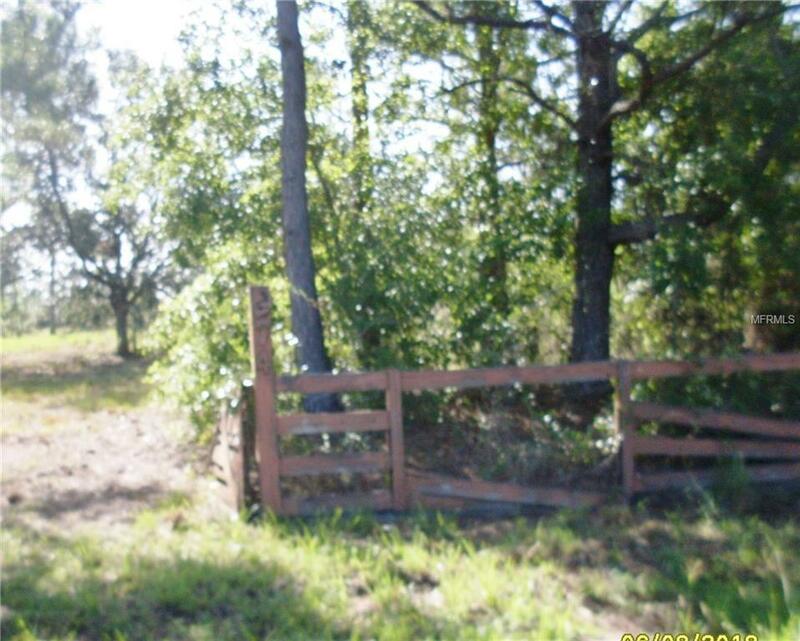 Easy access to SR 60 and not too far from town.There is a shallow well on front lot which may be used for irrigation, etc. It has not been used recently and may not be functional at this time. Back parcel has a portion of it in flood zone A.Sign in approximate location of property. Buyer is Responsible to verify exact location of property by obtaining a survey. Seller, Listing Agent, Broker will not be held liable for cost of survey if buyer not satisfied with the location of the property after survey is completed.